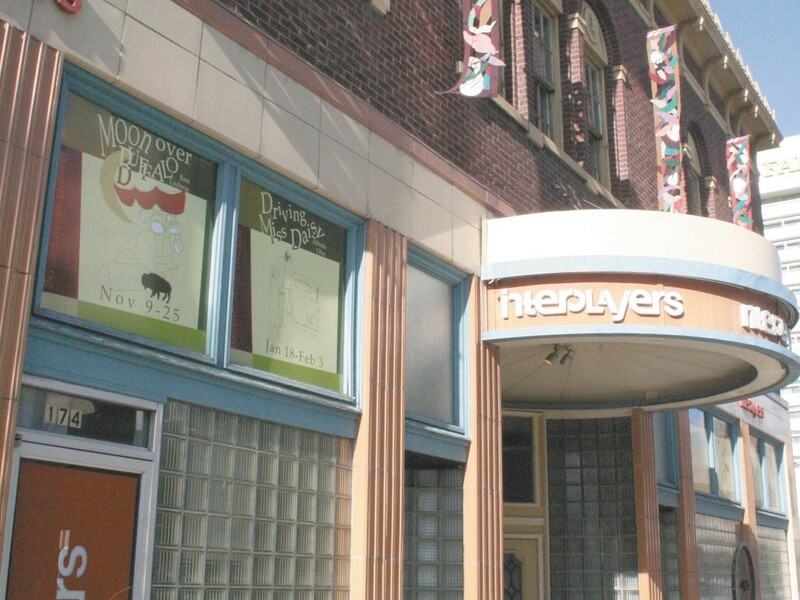 Recently merged thespian centers Interplayers Professional Theater and Lake City Playhouse announced today that they have a new name: The Modern Theater. Spokane's Interplayers Theater officially merged with Coeur d'Alene's Lake City Playhouse in September. As of today, the theaters will be known as The Modern Theater Spokane, and The Modern Theater Coeur d'Alene, respectively. In a press release, Modern Theater Executive Artistic Director George Green says that the new name is one of many changes aimed at making the theater more efficient. "While it is not uncommon for companies to experience change and re-branding, we are very sensitive of the outcome this will have on both Spokane and North Idaho communities," Green says in the release. "We are making our best efforts to revitalize and grow while honoring the positive history that the prior venues exhibited over many years."